How beautiful is Danny. Such a face!! 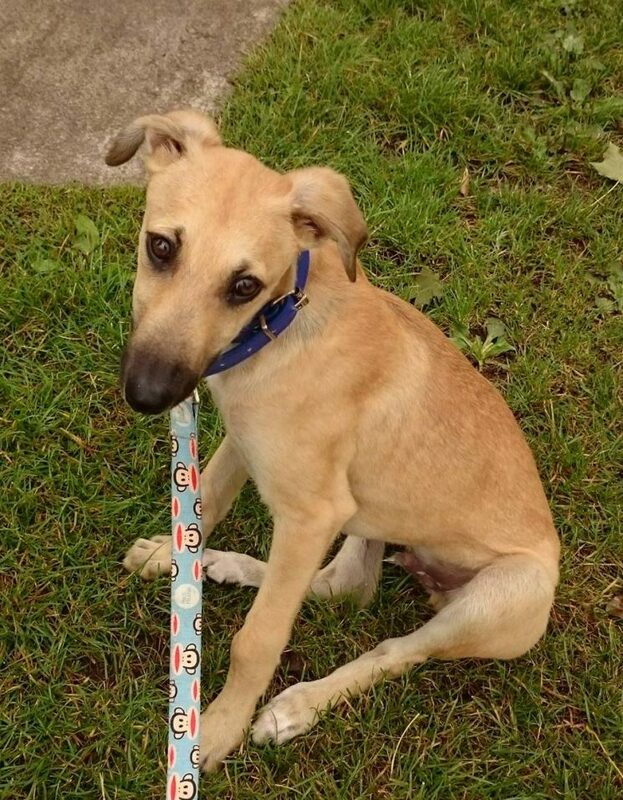 Danny the lurcher pup is approx four months old. He is getting braver every day and loves meeting people on his walks. He is so handsome everyone wants to admire him. He is great with other dogs. Danny has gone to his forever home!